Christmas crafts that children make are cherished memories now and in the future. I love receiving crafts my children make. They are so heart felt and I love to put them away to remember their love years later. Today I have some fun Christmas Craft Ideas for Kids. 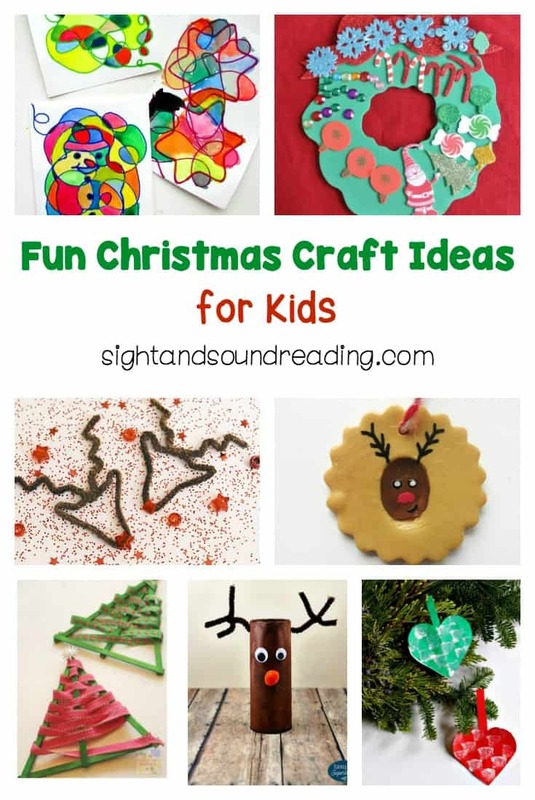 Fun Christmas craft ideas will be great for keeping kids busy while parents can either help or prepare for something else. Doing crafts will make kids more confident, especially when you display their work. Today I would like to share some fun Christmas craft ideas for kids to do. Feel free to check them out and adapt them to y our kids. Have Fun!